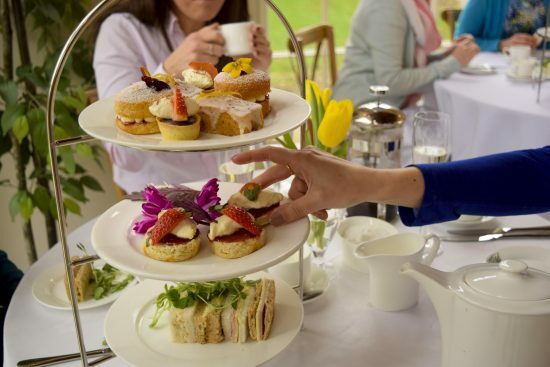 It is said that Anna Russell, 7th Duchess of Bedford, invented Afternoon Tea in 1840. This was to satisfy her peckishness during the long wait between lunch and dinner. 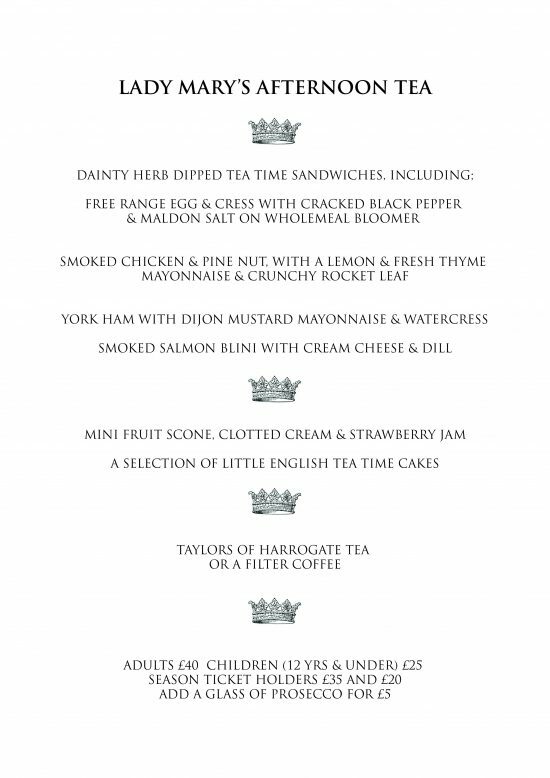 This year we are proud to launch our own version of this English ritual with our new Afternoon Tea in the beautifully restored Georgian Orangery at Newby Hall. 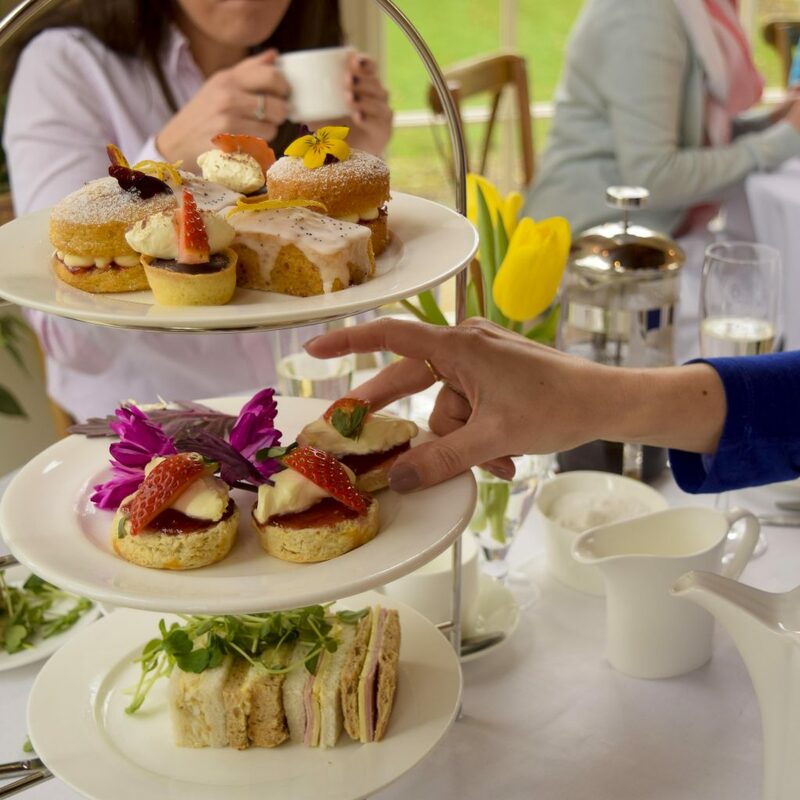 Once a month, we will be opening the doors to the newly refurbished Orangery so that you can enjoy a sumptuous Afternoon Tea with delicious handmade sandwiches, pastries and desserts all complemented by a range of teas or a glass of prosecco should you prefer. 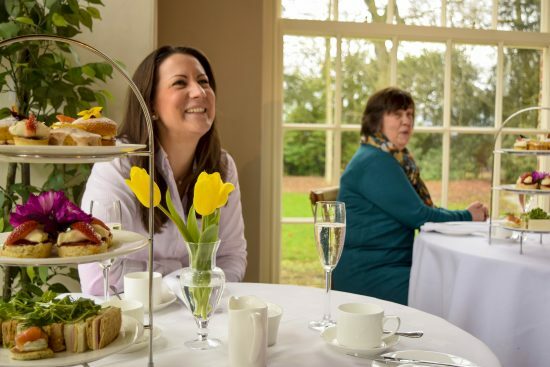 The next afternoon tea will be onThursday 30th April, so why not book in for this truly original experience and treat yourself and friends & family to a magical day? Price includes access to the gardens, adventure garden, Dollshouses and Teddy Bear Exhibitions.